Two Qualified Trainers and Assessors. Debbie and Mike. Husband and Wife team based in UK . Our UK base is Lincoln but we travel all over the country to carry out courses . Debbie is a fully qualified, R.G.N. Nurse Practitioner and Prescriber who is also a respiratory Specialist Nurse whilst Mike was a Paramedic in the services and continued to be a First Aider and First Responder in civilian life. 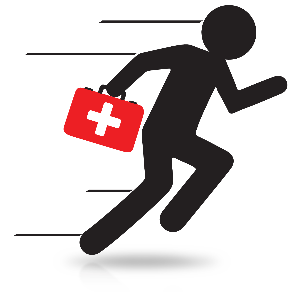 First Aid is our passion from the onset we have always participated in First Aid in one format or another. 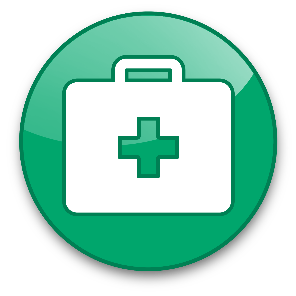 In order to train we needed to obtain fully recognised qualification to test, train and assess through a recognised governing body before we even touched on First Aid and healthcare. We attended several advanced First Aid courses run by approving bodies and qualified as there assessors and trainers. We also carried out FREC training under the Royal College of Surgeons Edinburgh. As we normally train together , it means that we can train and assess lager groups. The normal recognised maximum number of people for a course is twelve. However we can exceed that number as we work as a team to train and assess. In addition to that we can also keep the price lower when we train larger groups. 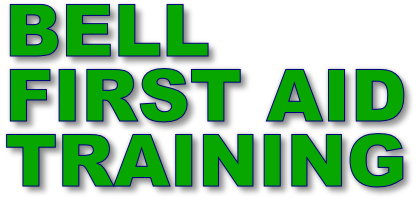 Bell First Aid Training is also now a registered affiliate with FAIB and also a Member of FOFATO as well as being registered trainers and assessors with Qualsafe. We can now offer bespoke courses tailored to fit your requirements, so please don’t hesitate in giving us a call.